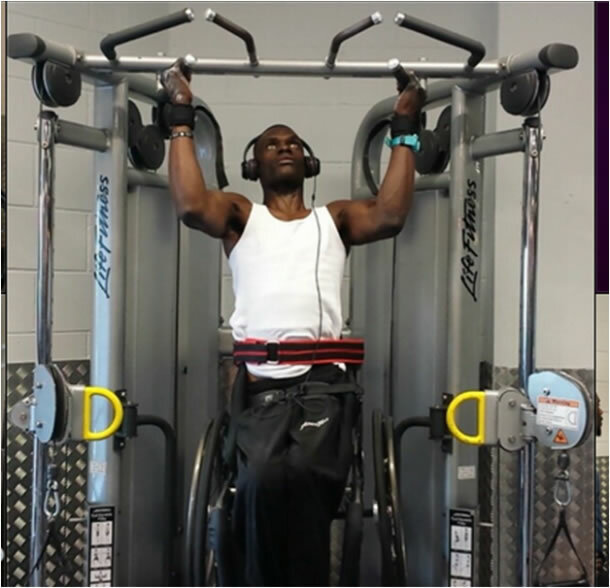 Jubilee Hall Trust has been working with Instructability to help get disabled people into work in the fitness industry. We have had a disabled instructor at our Westminster Gym for almost a year ,and have now started working with our new fitness equipment supplier, Matrix, to develop the initiative. On October 1st at the Leisure Industry Week exhibition in Birmingham, an Instructability graduate, Dan Edwards, will be working on the Matrix stand throughout the show.